The magical tale of Cinderella comes to life with a modern twist in this next shoot. 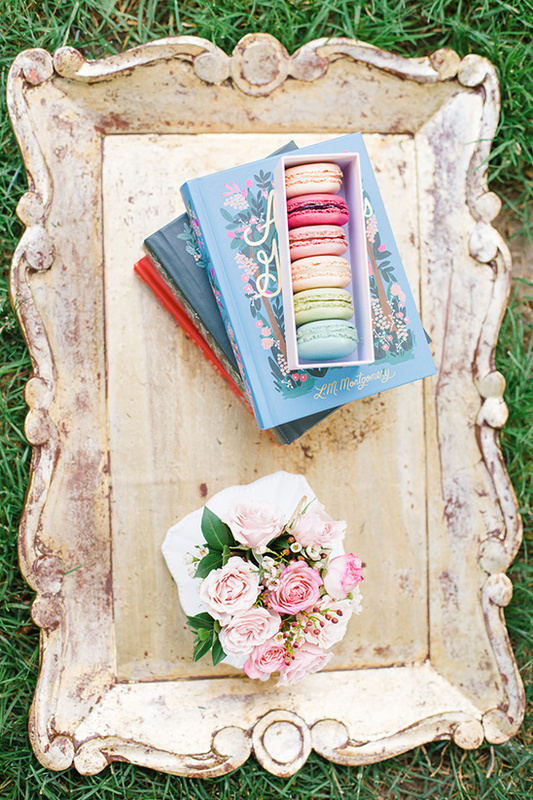 Inspired by the newest film, For the Love Photography both styled and captured all of the whimsical details. From classic books, to vintage tea cups filled with flowers, it's beautiful from start to finish. If you love these details, be sure to visit the full gallery here to see every last detail and fairytale moment that these blue and gold Cinderella wedding ideas have to offer! 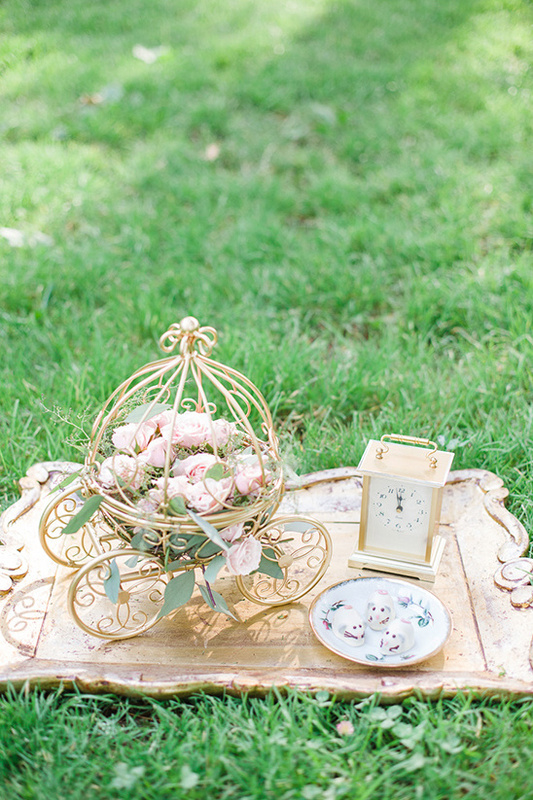 To bring this fairytale to life, we used vintage pieces like a carriage clock and classic novels, touches of nature including a dried boxwood wreath, delicate silk butterflies from Flutter2Me, and gold accents to evoke a love of glamour that would catch the eye of any prince. While Eliza Gwendalyn Calligraphy added glamour and elegance with beautiful hand lettered writing. 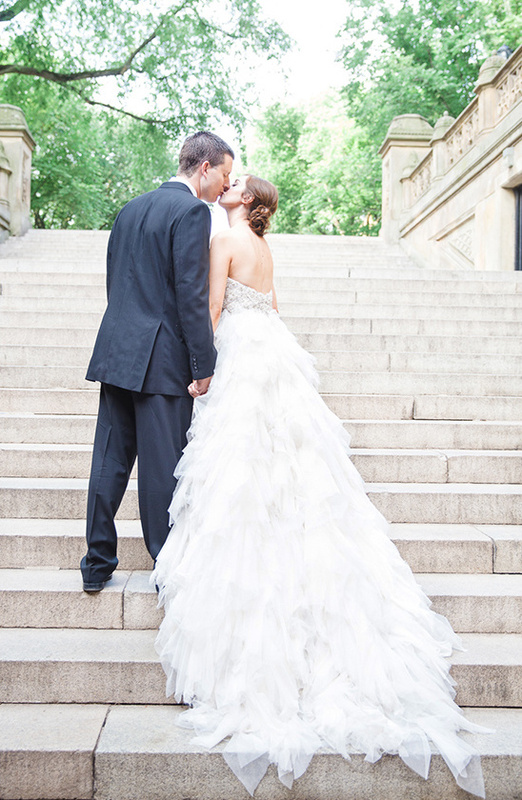 Down the Aisle Bridal enhanced our Cinderella’s natural beauty with simply elegant and romantic hair and makeup. 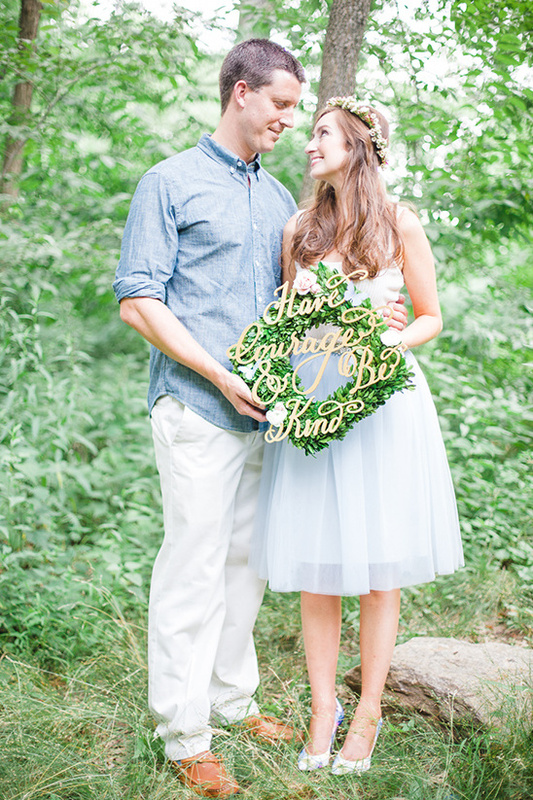 We started with a pale blue tulle skirt accented with a beaded sash from Blossom Veils. Finally, a gown worthy of a ball from Enaura Bridal completed her fantastic transformation from book-loving country girl to glamorous princess.